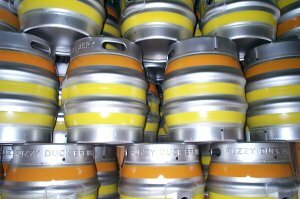 The Fuzzy Duck Brewery is an eight barrel (1300 litre) plant located in Poulton-le-Fylde, Lancashire. 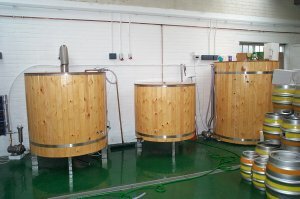 The brewery started as a half barrel plant located at the home of the Head Brewer (Ben Croston) in Preesall in January 2006. Demand immediately outstripped supply and after a lengthy search, new premises were found in Poulton-le-Fylde. On 17th October 2006 the first brew, 'Pheasant Plucker' was completed on the new 8 barrel plant.